I think this pressing is offical or legitimate. My copy has Unentertaiment Records listed on the sticker which was a label that released other Cam'ron records. 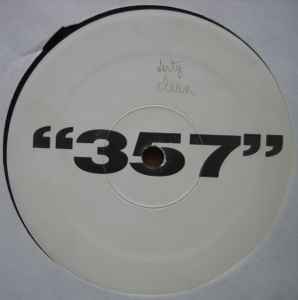 Possibly the first version of 357 before it went to Epic Records.